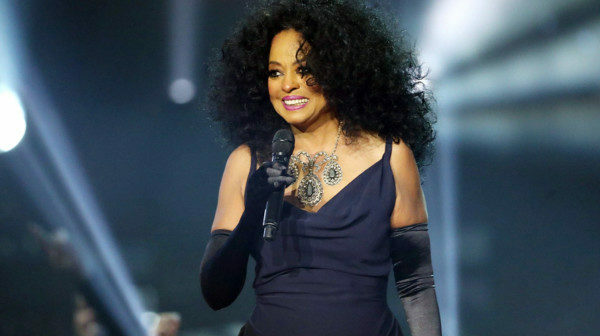 With Barbra Streisand now backtracking on her divisive comments about Michael Jackson’s alleged sexual abuse victims, one of Jackson’s closest peers, Diana Ross, is stepping in to defend her late pal. In a Twitter message posted on Saturday afternoon, Ross made it very clear that she’s going to continue to support Jackson in the aftermath of the documentary Leaving Neverland, which is filled with many disturbing allegations against the pop star. “This is what’s on my heart this morning. I believe and trust that Michael Jackson was and is a magnificent incredible force to me and to many others,” she wrote, adding for supreme effect, “STOP IN THE NAME OF LOVE.” Ross didn’t offer a follow-up tweet on the subject, although she posted a link to the audio of Stevie Wonder’s “Love’s in Need of Love Today” a few hours later. Coincidence? Maybe.